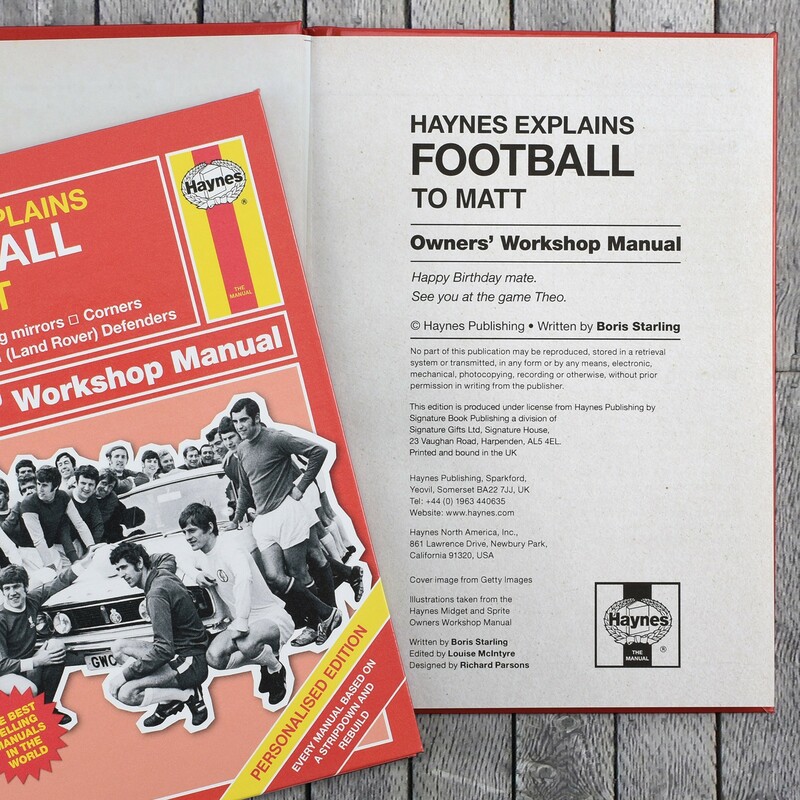 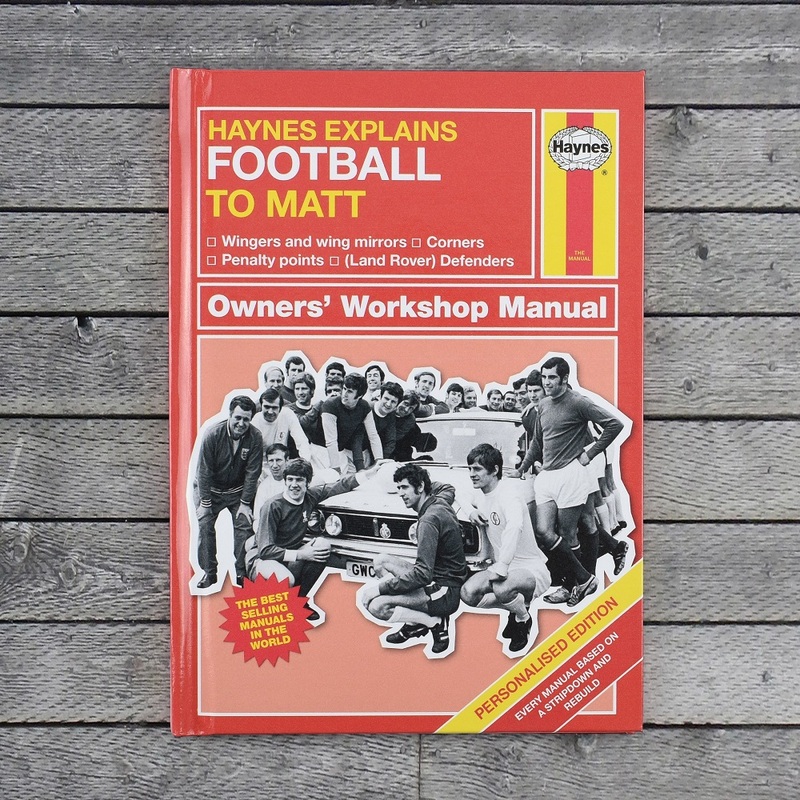 This Personalised Haynes Explains Football is light-hearted and entertaining, and will thrill any football fan. 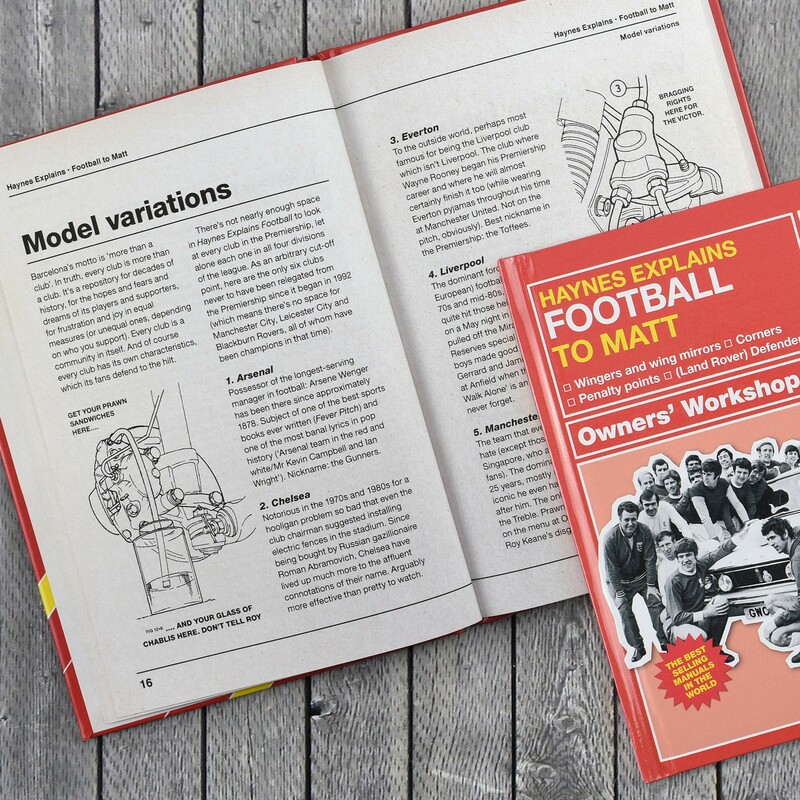 A pocket sized book based around the rebuild car manuals that have been around for years, it gives a tongue-in-cheek, yet in-depth guide to the beautiful game of football. 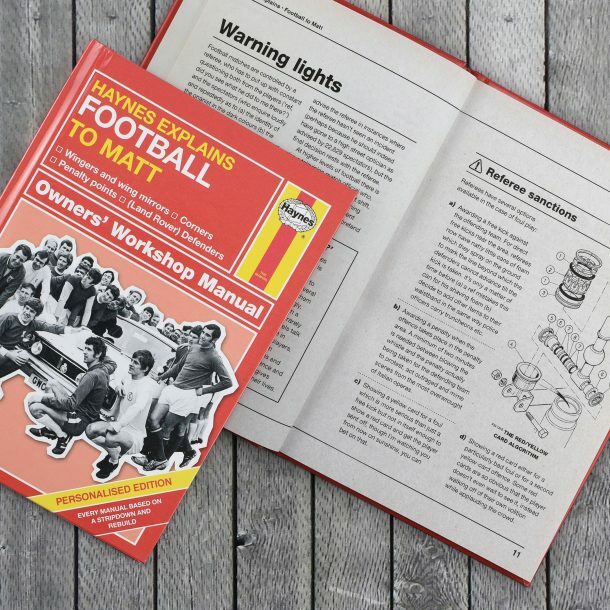 With unique descriptions of some of the UK’s biggest clubs, to what those clichéd phrases used by TV pundits really mean, this manual will delight and amuse both football novice and veteran alike. 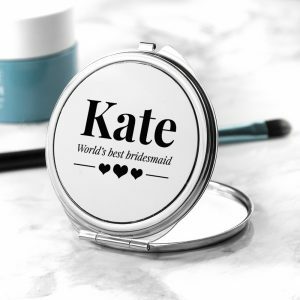 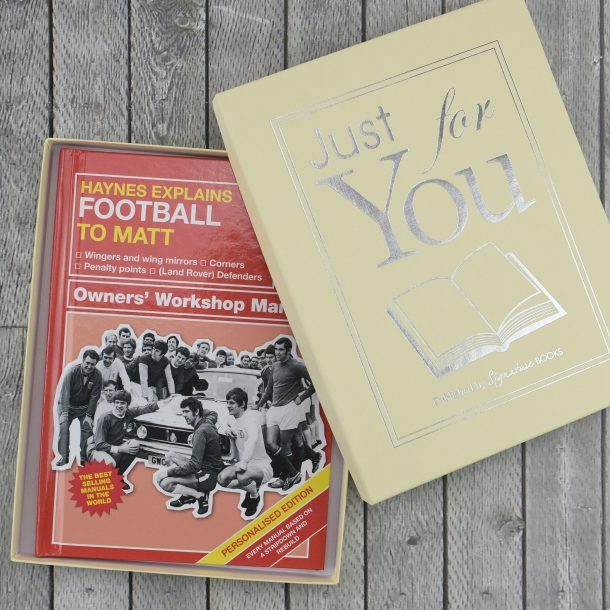 Personalised throughout with the recipient’s name at the top of each and also on the front cover, it’s a fantastic manual and great gift. 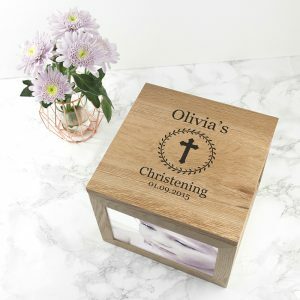 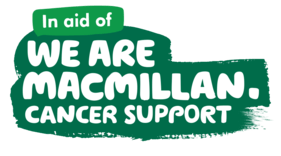 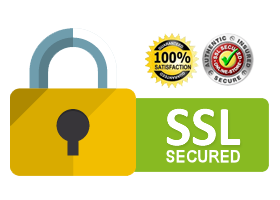 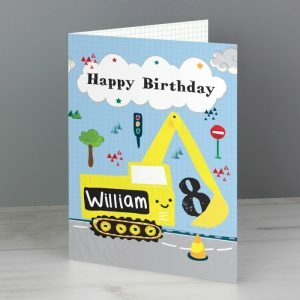 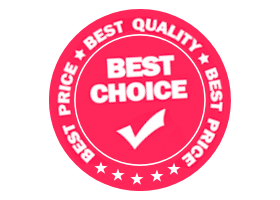 A personal message from you (cheeky or otherwise) will be printed on the opening page, creating a gift full of thought. A personalised football book that will give the reader all the hints and tips needed to make supporting run smoothly, a fantastic bit of kit for Birthdays, Father’s day or at Christmas. A luxury gift box option is available on this book for an additional £5, ensuring the gift is presented to the recipient in style! 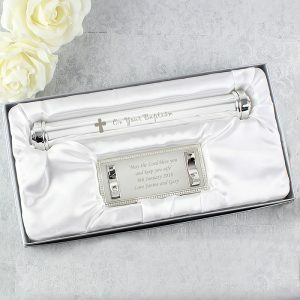 15.1 x 20.2 x 0.8cm.